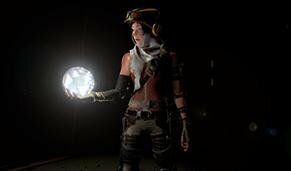 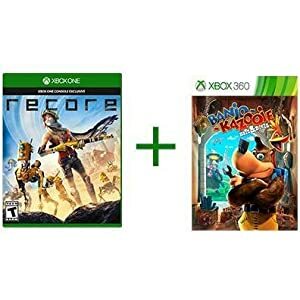 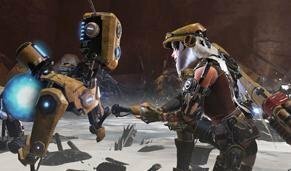 Pre-order ReCore and receive Banjo-Kazooie Nuts and Bolts download code for Xbox 360 playable on Xbox One. 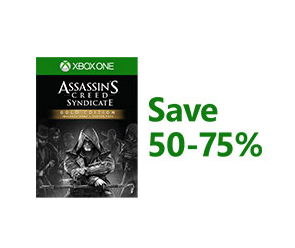 Save up to 50-75% in the Xbox Store. 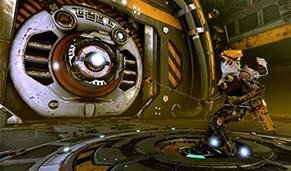 With millions of gamers worldwide, and so many games to play, now’s a great time to go Gold.